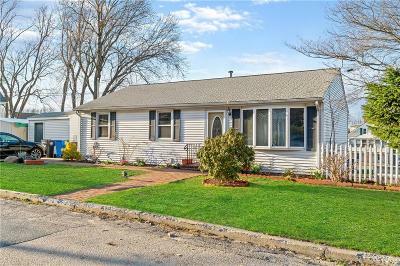 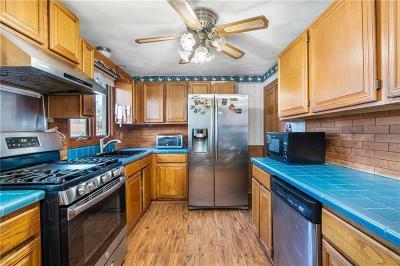 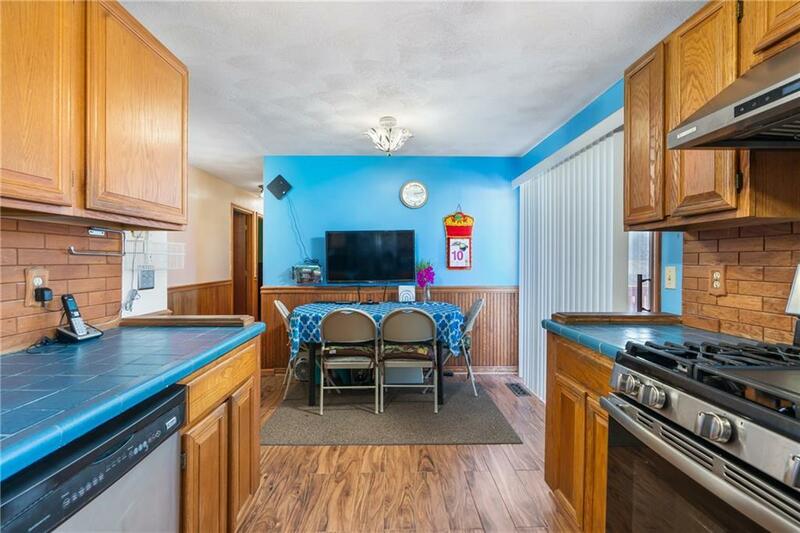 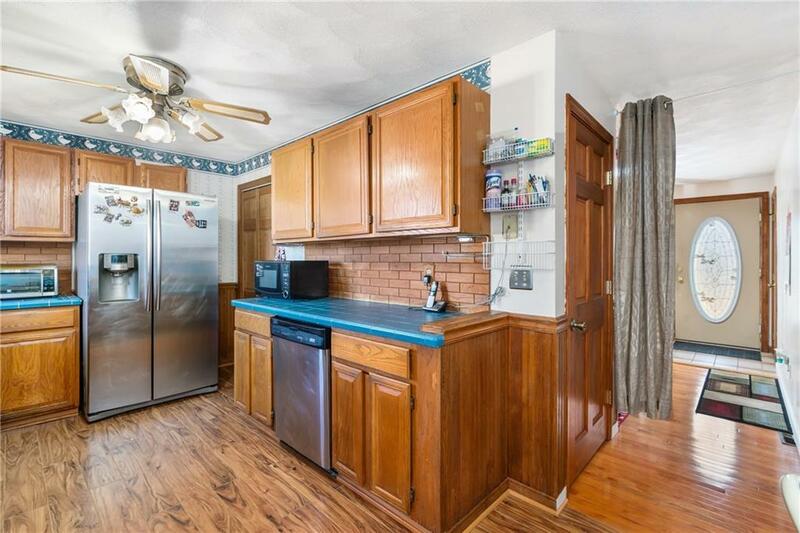 Terrific 3 bedroom ranch with many updates. New applianced kitchen with walkout to two decks. 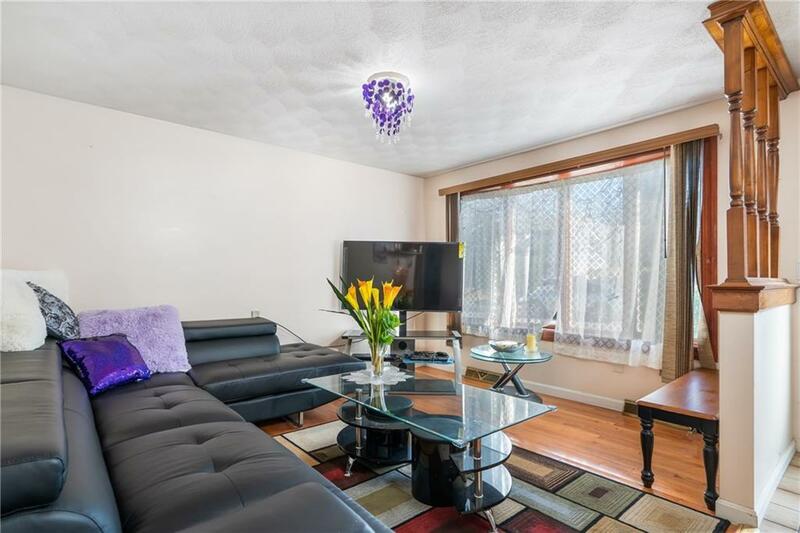 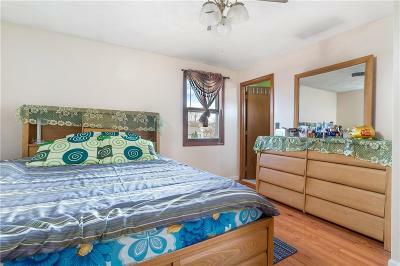 Three bedroom on the first floor with hardwood floors. 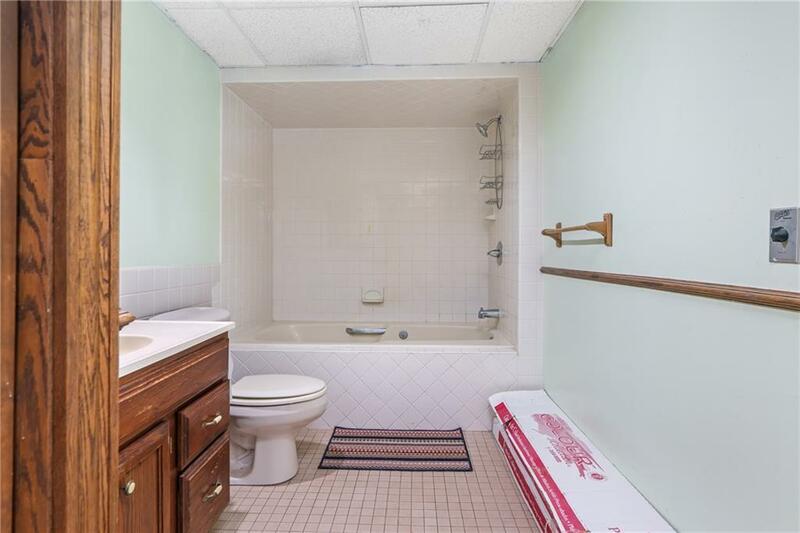 Updated first floor bathroom. 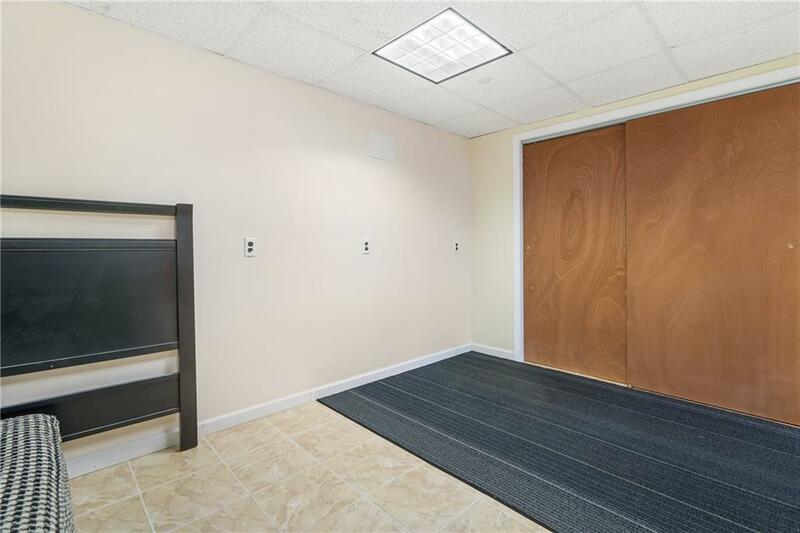 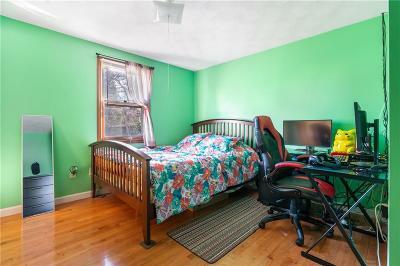 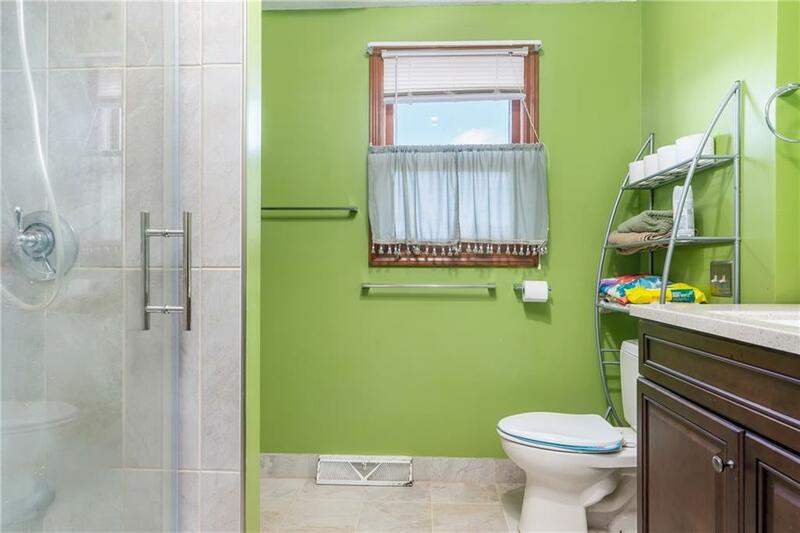 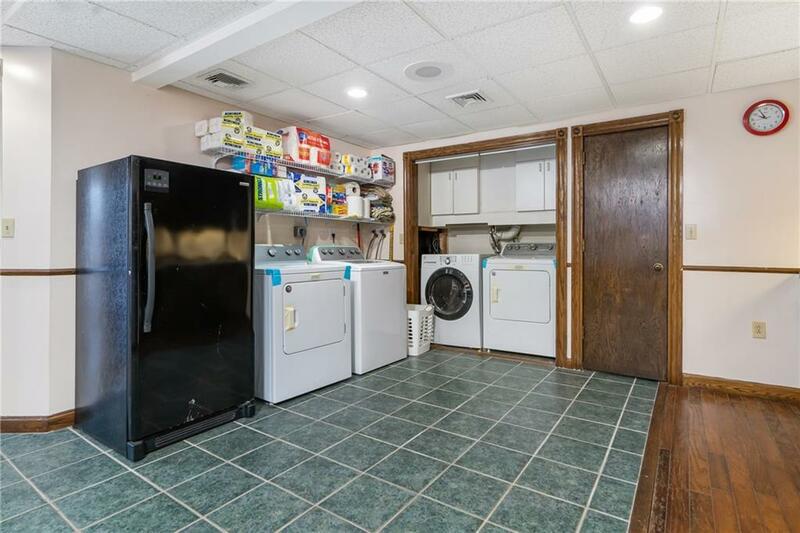 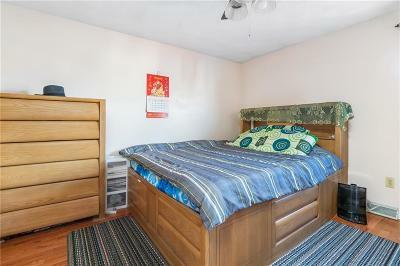 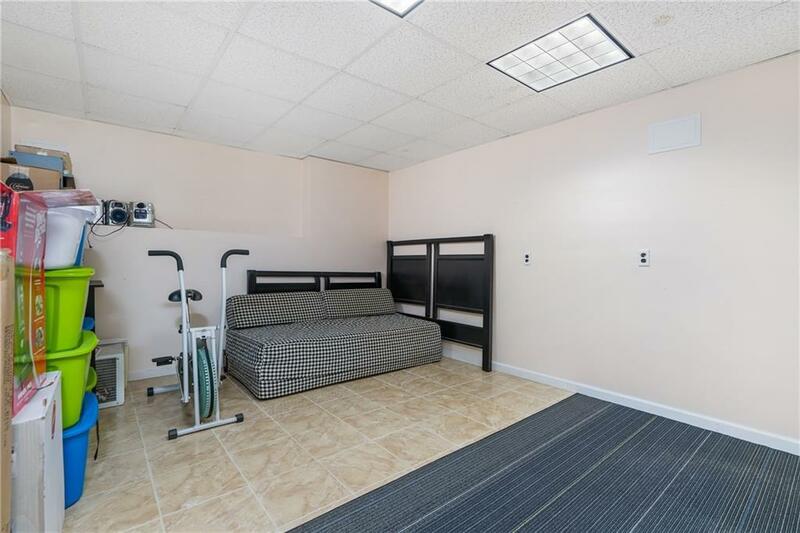 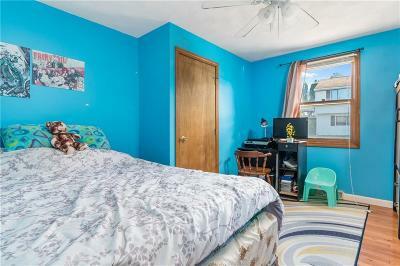 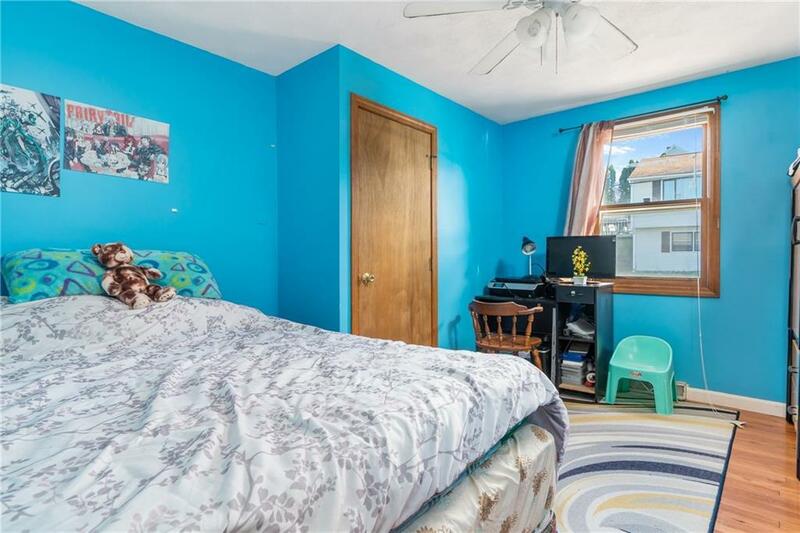 The basement features a large bedroom, full bath and family room. 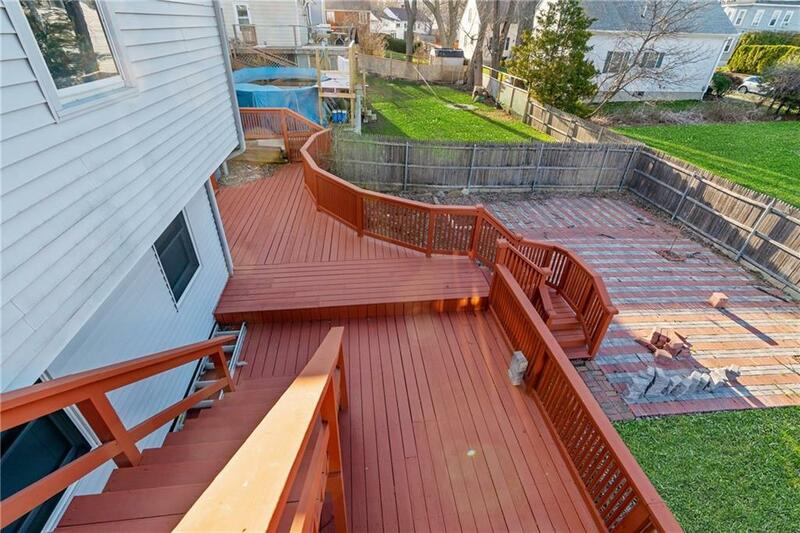 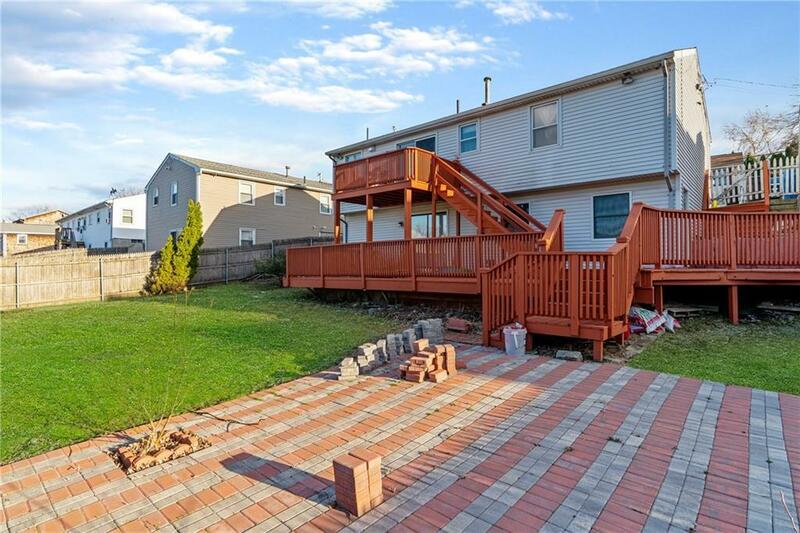 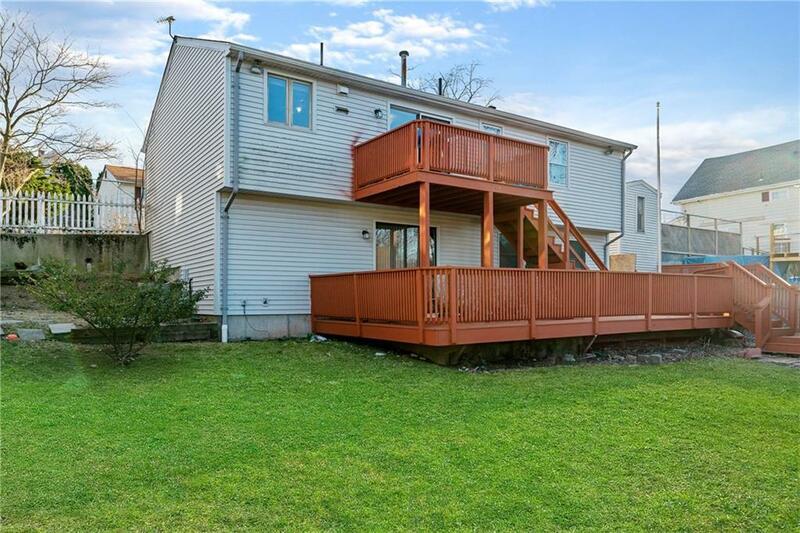 Walk out deck from basement to another large deck ad private yard. 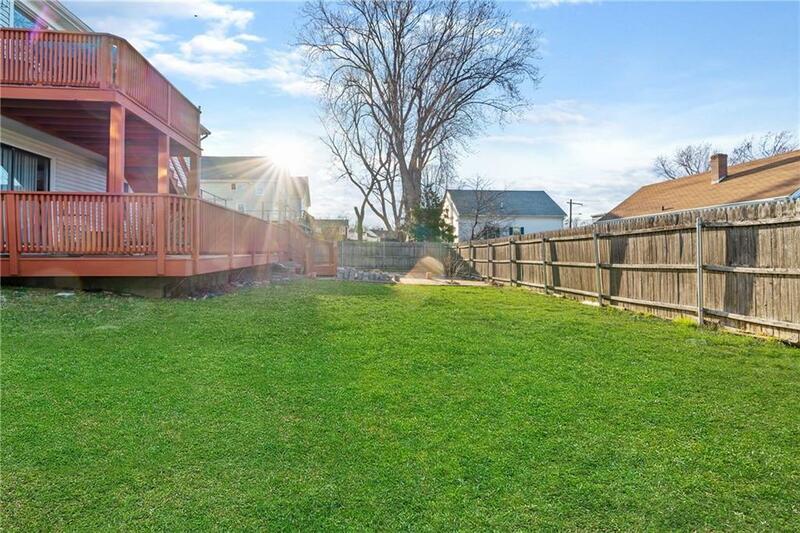 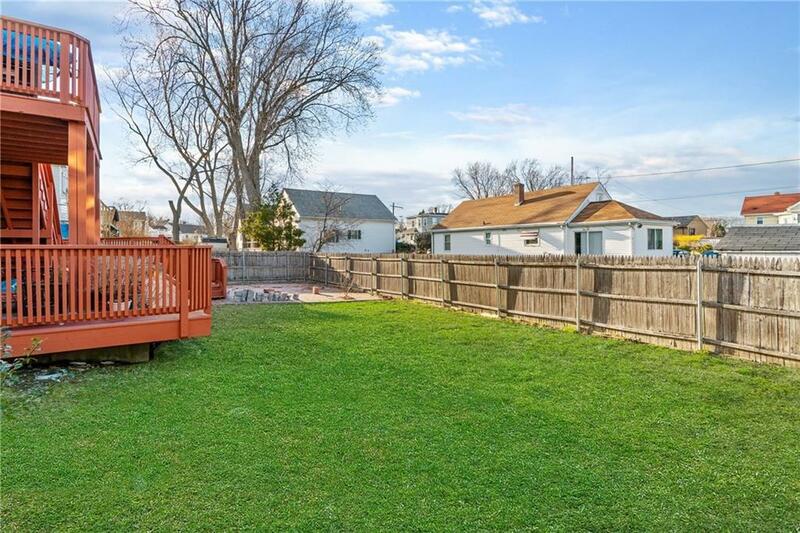 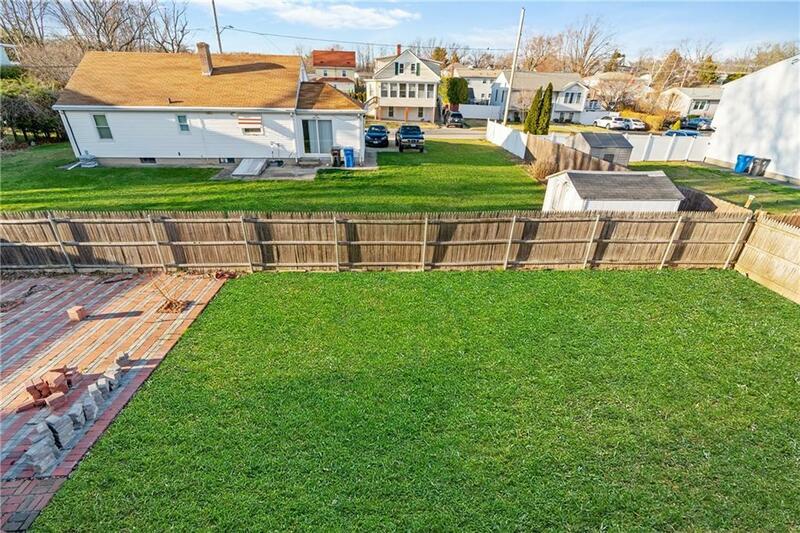 This house has it all, central AC, 200 AMP electric service, new hot water heater, fenced rear yard. 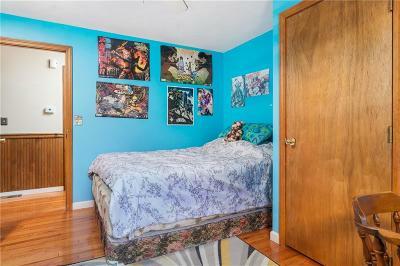 Nothing to do here but move in. 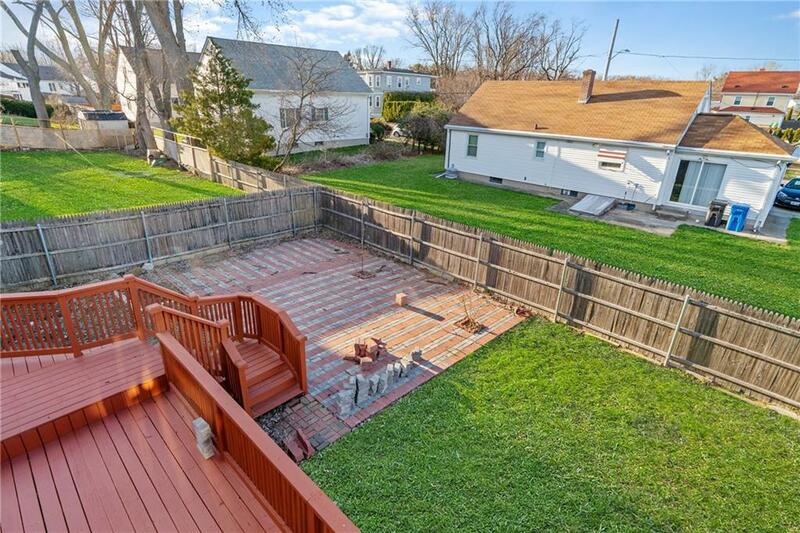 Subject to seller finding suitable housing.